Enter your email address below to receive a notification when Cotton Booty - the Original Monthly Cloth Diaper Mystery Box Subscription starts accepting new sign-ups! Enter your email address below to receive a notification when Cotton Booty - the Original Monthly Cloth Diaper Mystery Box Subscription is accepting new sign-ups again. Orders will generally ship around the 20th of the month. You can order until the 20th of the month to receive the current month's box. 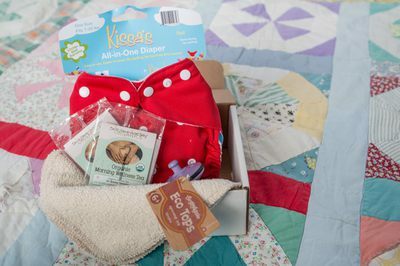 Cotton Booty is a monthly cloth diaper mystery box subscription service. 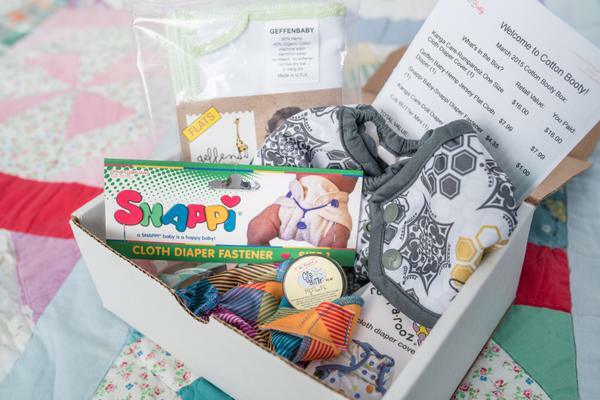 Depending on the box you choose, each month you will receive one (1) name brand cloth diaper OR one (1) name brand cloth diaper and MORE! It's like getting a present every month in your mailbox! 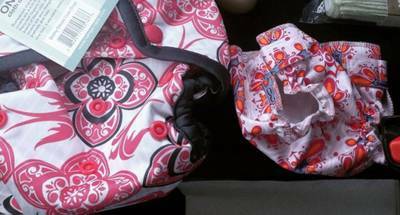 We will ship you the latest styles that are top rated by moms around the world. We typically provide diapers that are "one size" or cover a similar weight range. We select and ship the top products on the market, so each month is an adventure and exciting! 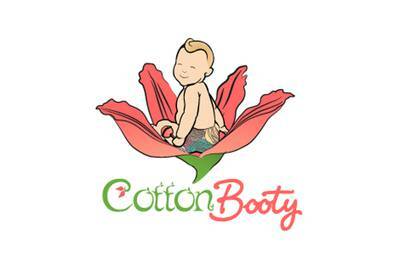 If you already love cloth diapers or you are thinking of using them, Cotton Booty is the subscription you want! 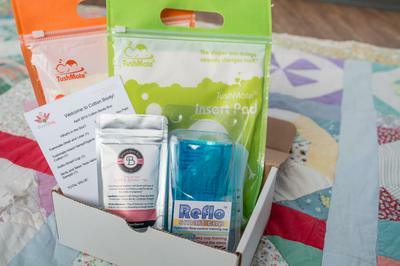 They send out AWESOME diapers every month & always fun and/or useful accessories or toys. The customer service is also stellar! Love them!